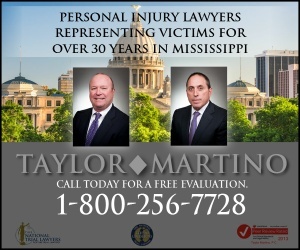 Columbus-Tupelo-West Point, MS - Accident News and Resources including car, bicycle, motorcycle and truck accidents and much more. Settled in 1817 and incorporated in 1821 on the banks of the Tombigbee River, Columbus is where flowers healed a nation following the Civil War. Columbus provided inspiration for Pulitzer Prize winner and native son Tennessee Williams. Columbus is the site of America’s first state-funded public university for women – now Mississippi University for Women, with its 23 buildings on the National Register of Historic Places. Columbus takes great pride in being the home to Columbus Air Force Base, one of the most active Air Force pilot training bases in the nation. Tupelo, the birthplace of Elvis Presley, is the county seat and the largest city of Lee County, Mississippi. The seventh-largest city in the state, it is situated in Northeast Mississippi, between Memphis, Tennessee, and Birmingham, Alabama. As of the 2010 census, the population was 34,546. West Point is a city in Clay County, Mississippi, in the Golden Triangle region of the state. The population was 11,307 at the 2010 census. It is the county seat of Clay County. To get up-to-date road information for the region, go to the Mississippi DOT site. If you are looking for information on a specific crash that happened in Columbus. Tupelo, or West Point, go to the link above for the accident type you are seeking. When a loved one is killed in a motor-vehicle accident, it is often helpful for grieving family and friends to get help from a grief support organization. It can be comforting to talk with others going through a similar situation, and the road to recovering from the loss may go more smoothly. Go here to get information on Mississippi grief support. After a serious crash, it is crucial to get help from a Columbus - Tupelo - West Point injury attorney who understands the local regulations and legal standards, who knows how insurance policies work, and who can handle all aspects of an insurance claim so the injured person can focus on recovery. If someone is killed in a collision, a Columbus - Tupelo - West Point wrongful death attorney will launch a claim that will begin the process of financial recovery for the family members left behind. 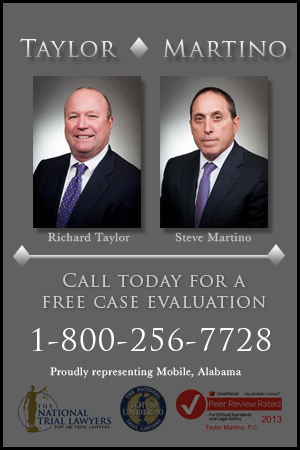 Learn more here about what a Columbus - Tupelo - West Point accident lawyer can do to help.